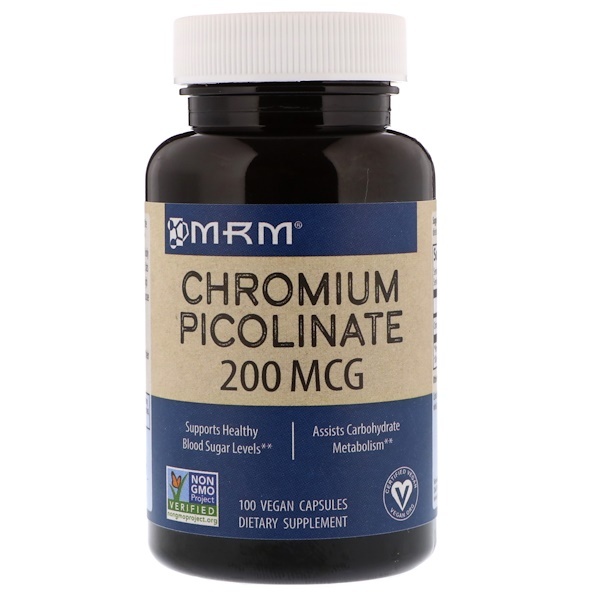 Chromium is an essential mineral that supports the body in maintaining normal blood sugar levels. Chromium helps insulin do its job and allows the body to adequately metabolize carbohydrates (sugars), fats and proteins. This is a positive effect because high insulin levels increase the occurrence of excess glucose from carbohydrates, which can be stored as triglycerides in adipose tissue versus glycogen in muscle tissue. It should be noted because of its interaction with insulin, diabetics should consult their healthcare provider prior to use. 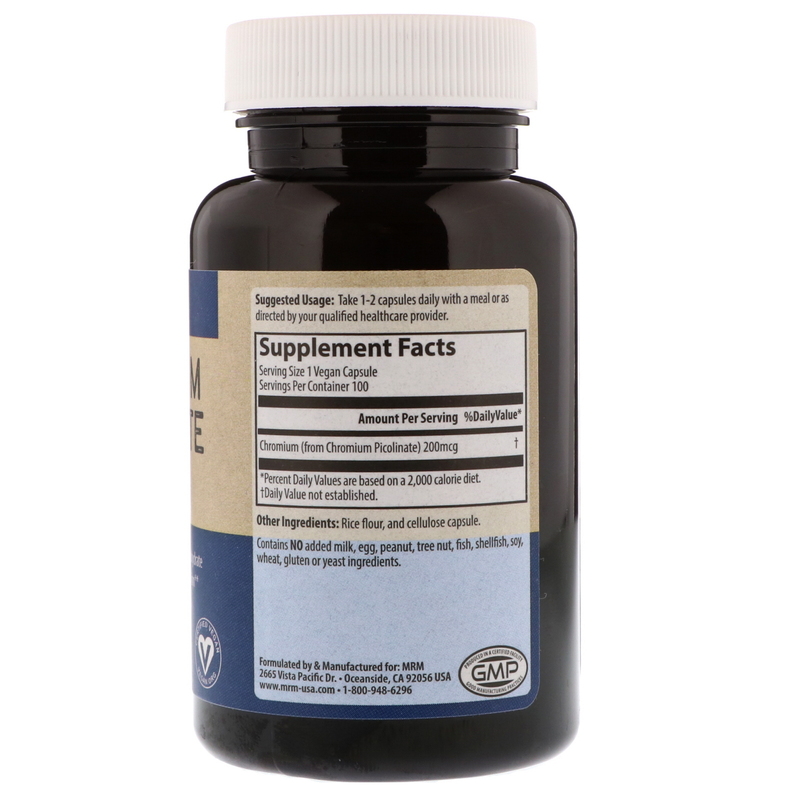 Take 1-2 capsules daily with a meal or as directed by your qualified healthcare provider.